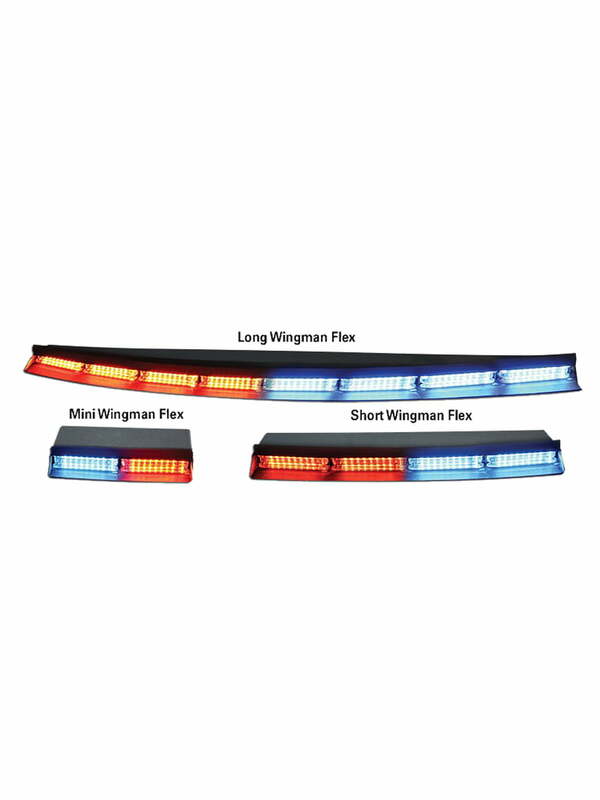 The WingMan™ Flex Series universal curve and simple design allow it to fit most rear decks. It is virtually undetectable from the outside of the vehicle and gaskets eliminate flashback into the driver’s eyes. Features include three different lengths, set of universal L brackets, Torus™ LED technology, new central controller board, and a 5-year warranty.